Why Warren Buffett Warns Against Investing In Only Gold and Silver | Sell your Scrap Gold and Silver online. Many people believe that investing in precious metals such as gold and silver is a solid tactic to create wealth over a long period of time. The truth is that the value of gold and silver may go up on the market over time and hold a constant value. Yet, there is no continuation of growth with the asset. Legendary billionaire Warren Buffet has warned people against gold and silver investment if their goal is to increase capitol. 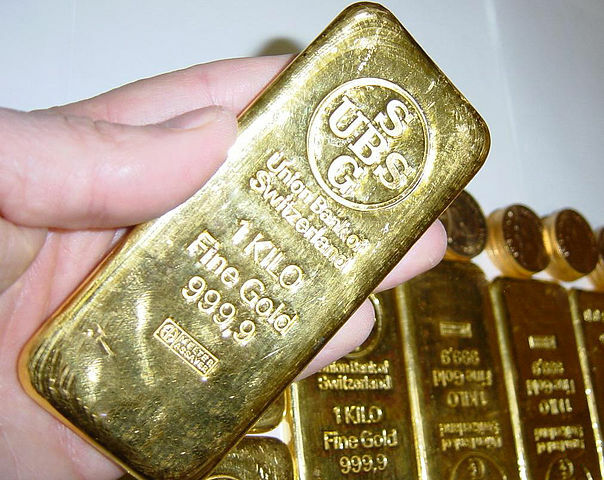 People around the world have been seeking precious metals for centuries. There is a rich history based on them. They are strong and hard to find. They hold their color and do not corrode over time. Silver and gold will not break down when exposed to most acids. For thousands of years countries have minted coins with gold and silver metal. These are the reasons why they hold value over long periods of time. So the basic lesson given by Buffett is that holding monetary worth over time is not the same as creating revenue. If the only investment someone had was in precious metals, that person would have a good hedge against a severe market drop. Would only become wealthy if the entire global economy were to collapse. This scenario is highly unlikely. Warren Buffet tried to explain that investors of gold and silver were betting on fear of a bad economy. However, in comparison to the value of farmland over time, cropland will produce corn, wheat, and other products continually every year. Millions of dollars will be created over and over again. This will not stay the same with gold as there is only a single amount of it that will not change. ExxonMobil will pay off trillions of dividends over the long term to its owners. In comparison to gold, which will slowly rise in value into the next century.